Since its first national championship in 1920 (football), Cal has had at least one national champion (either team or individual) in 84 of the past 99 years, and including every year since the 1973-74 season. -Total National champions: (182) individual, (56) rowing, (46) swimming relay, (14) tennis doubles, and (3) track relay. -Total Olympic Medals: (117) Gold, (51) Silver, (39) Bronze. Cal's Olympians can be found here. 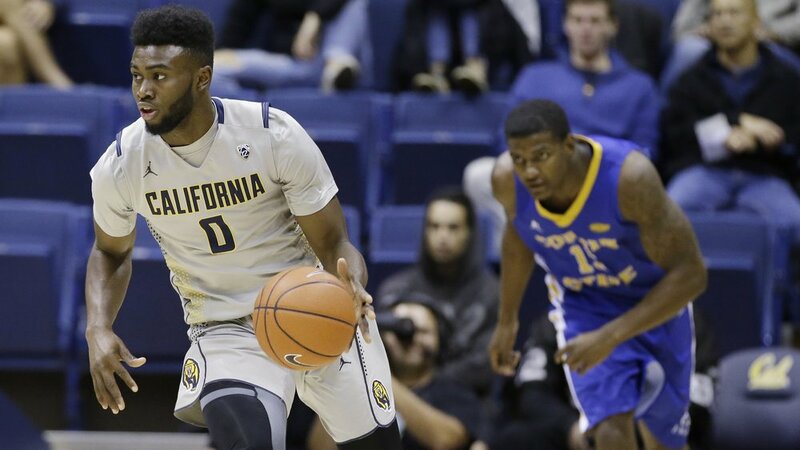 Men's basketball has represented the University of California since 1907 and subsequently began full conference play in 1915. The first season of NCAA division I women's basketball at Cal was played in 1972, but its first teams appeared as early as 1902. The men's program won a national championship in 1959 under legendary coach Pete Newell, and reached the final four two other times in 1946 and 1960. Women's basketball reached a record AP #6 ranking at the end of the 2012-2013 season, and for the first time in school history reached the NCAA Final Four. 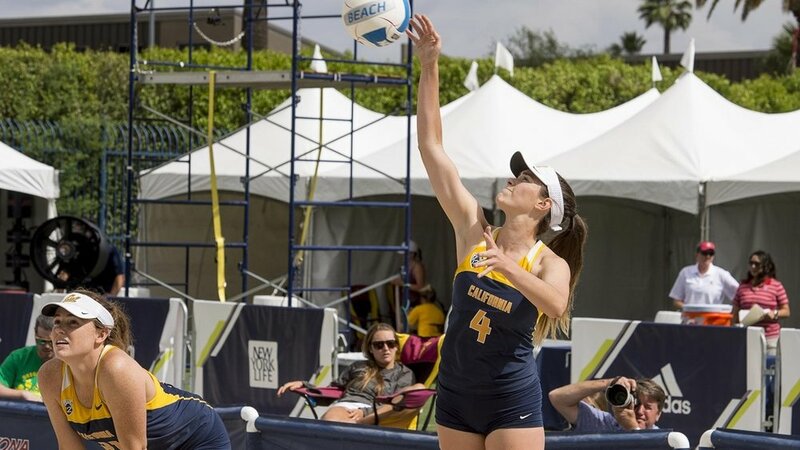 Beach Volleyball is Cal's newest varsity sport, which began intercollegiate competition in 2014. Originally referred to as "sand volleyball," in 2015 the NCAA changed the sport's name to "Beach Volleyball" as it is commonly known at all levels of play throughout the world. The men and women of Cal Cross Country began intercollegiate competition for the University of California in 1872. The California women's cross country team recently competed in their first NCAA Championship berth in six years. 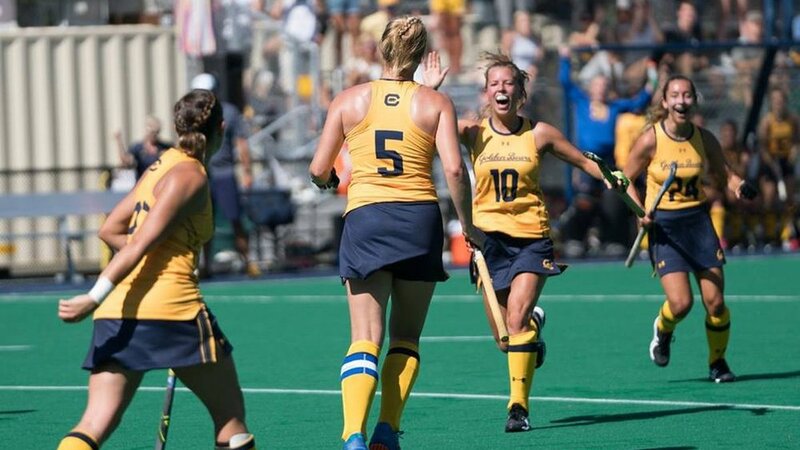 Field hockey began intercollegiate competition at the University of California in 1976 and since then has won 15 conference championships. The Golden Bears have been playing American football since 1885 and The Big Game vs. Stanford since 1892. Cal ranks second in the Pac-12 and tied for 13th nationally with 32 former Golden Bears on NFL teams when the league's 2017 season opened. Cal's football team has won five National Championships. Men's golf have won one team national championship in 2004 and two conference championships in 2012 and 2013. Women's golf have won two conference championships in 2003 and 2012. Both teams have recently produced individual national champions. Men's gymnastics began intercollegiate competition at the University of California in 1922. 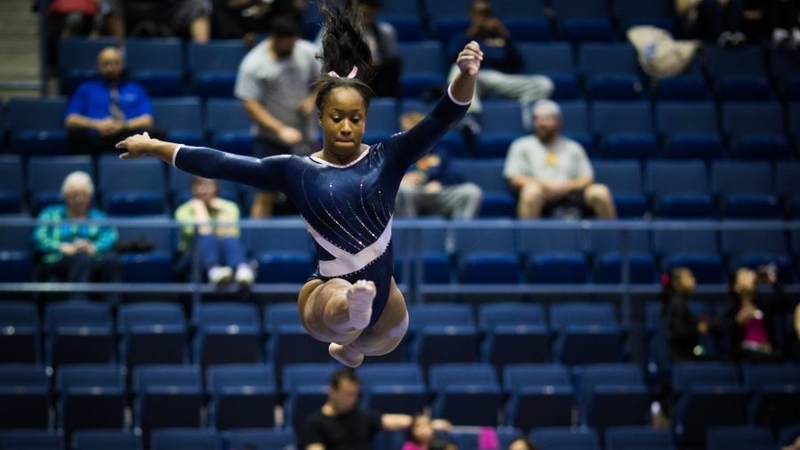 Women's gymnastics team began competition in 1974. Together, Ca's teams have won 4 national championships and 21 conference championships. The Men's Gymnastics team has also produced 30 individual champions. Both teams sent an athlete to compete in the 2016 summer Olympics in Rio de Janeiro. 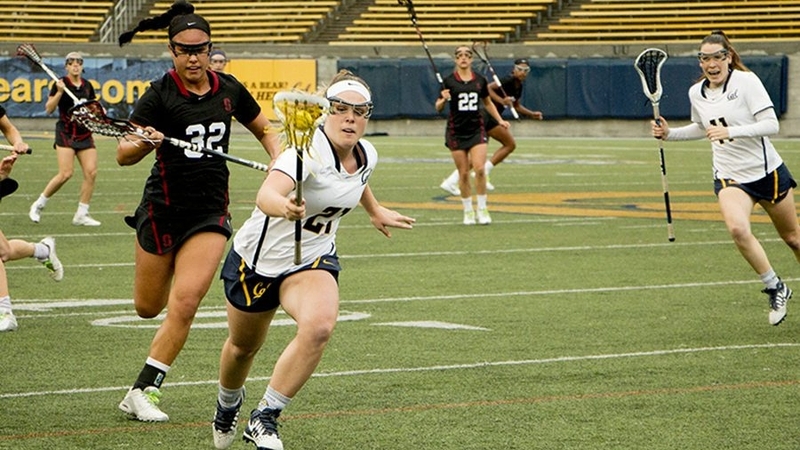 Women's lacrosse began intercollegiate competition at the University of California in 1999 and so far has won 1 conference championship. The University of California and its rowing program were both founded in 1868, as men's crew was established as the institution's first sport. The women and men of Cal's rowing teams have won 20 NCAA or National rowing championships since the teams began intercollegiate competition in 1924, based on varsity 8 or combined team finishes, including concurrent NCAA championship wins by both the women and men's teams in 2006 and 2016, and a women's national championship in 2018. 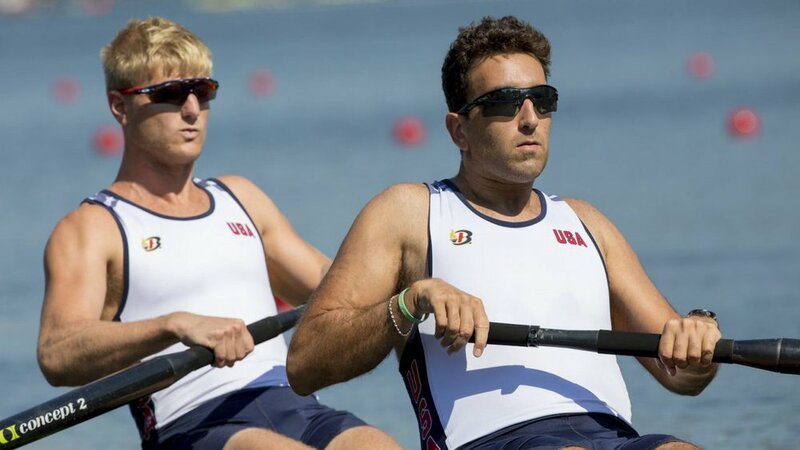 Several rowers competed at the summer Olympics in Rio. 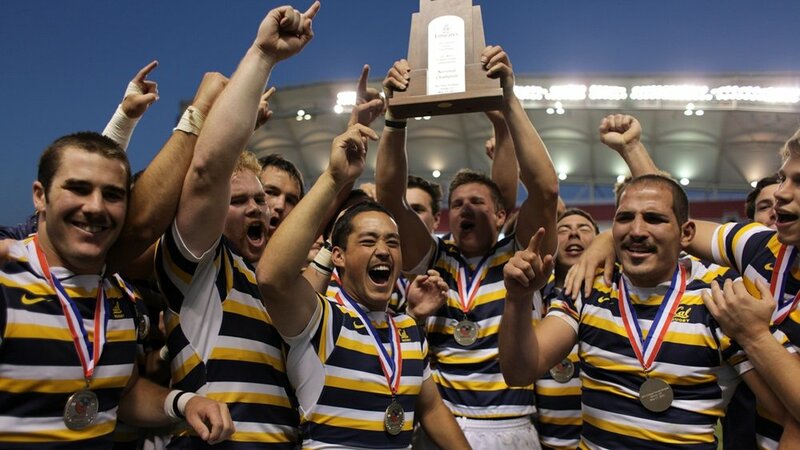 Cal varsity rugby is the oldest intercollegiate sport at the University of California, founded in 1882. Led its by legendary coach Jack Clark, Rugby has won 33 National Championships since 1980, and is the dominant team in college Rugby. Men's soccer began intercollegiate competition at the University of California in 1906 and over the years has won 4 conference championships. Women's soccer began intercollegiate competition at the University of California in 1982, notching one conference championship and sending a number of talented athletes to the Olympics, including Alex Morgan who has become the face of USA women's soccer. Softball began intercollegiate competition at the University of California in 1972. It won its first National Championship in 2002, along with 6 conference championships. 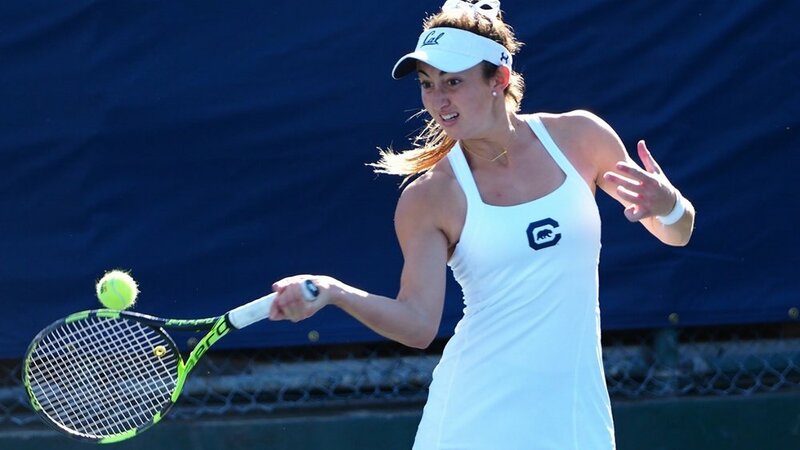 Cal tennis began intercollegiate competition at the University of California in 1925, and between its men's and women's teams has won four National Championships in 1925, 1980, 1989 and most recently in 2016. In addition, the California tennis team has won 6 conference championships, 2 individual championships, and 9 doubles national championships. Track and field began competition for the University of California in 1872. Since then, the men's team has produced 1 team and 26 individual and 3 relay national championships. The women's team has won 3 indoor individual national championships, and 7 outdoor individual national championships. The men and women of Cal's swimming and diving teams are among the most accomplished athletes at Cal, with either team winning National Championships in 1979, 1980, 2009, 2014, 2015 and both teams winning in 2011 and 2012. In the 2016 Summer Olympics in Rio, nine of our well-known athletes won Gold or Silver medals. Cal Volleyball completed its most successful season in 2010, as they won the Pac-10 title for the first time in school history and advanced to the 2010 NCAA Championship final. In 2007 it reached the final four of the NCAA Championships. 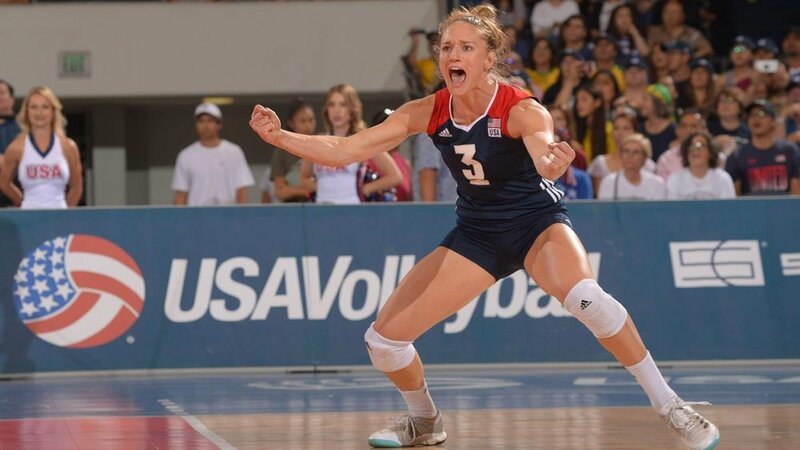 Former Cal setter Carli Lloyd, helped Team USA capture the bronze medal at the 2016 Summer Olympics and was 2017 USA Volleyball Female Indoor Player of the Year. Men's water polo began intercollegiate competition at the University of California in 1918 and is among the most decorated of Cal's sports teams. Women's water polo began intercollegiate competition 1996. Together, its men's and women's teams have won 14 national championships including those in 2006, 2007, and 2016, along with 35 conference championships. Individual athletes also won bronze and silver medals competing in water polo in the past two summer Olympics in Rio de Janeiro and London.